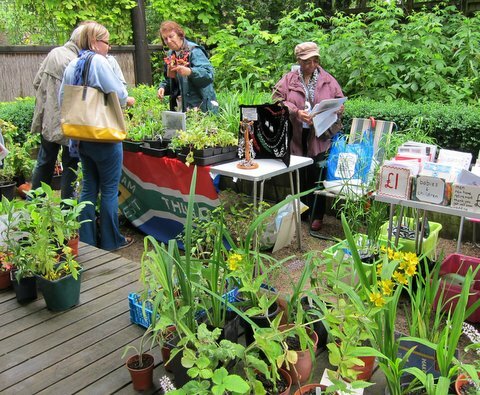 Trustees of Waltham Forest Thuso in South Africa (WFTISA) and supporters sold donated plants at The Walthamstow Village Residents’ Association’s annual garden party. The event was in the gardens of the Vestry House Museum in the village. WFTISA thanks those who in spite of the heavy rainfall, bought plants The money raised will help to provide support for destitute children in South Africa. 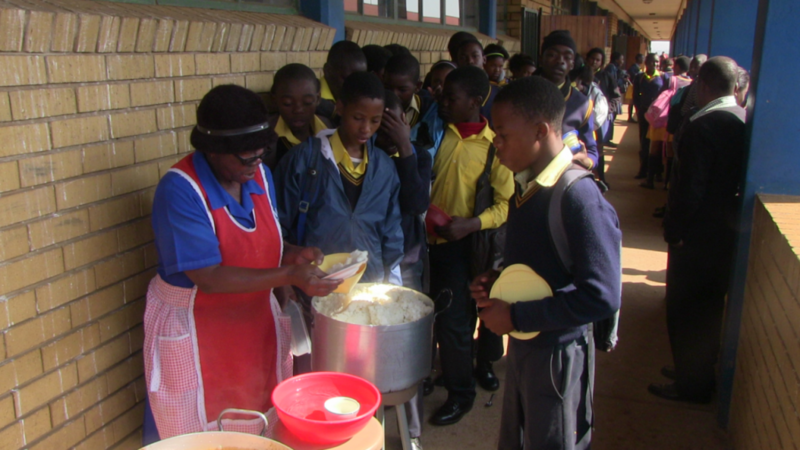 Choose Waltham Forest Thuso in South Africa (WFTISA) as the Charity you support online. Alison Brown’s landscape paintings of Walthamstow in different mediums are inspired by varied artists.